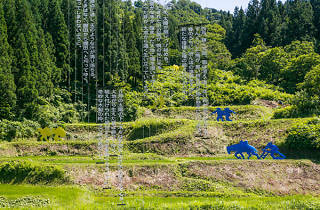 Just two hours from Tokyo via bullet train, Echigo-Tsumari is a rural region that since 2000 has been home to a collection of around 200 artworks spread across just as many villages. 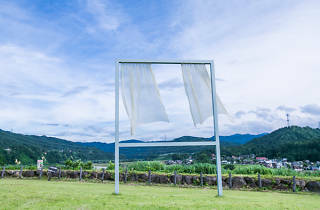 Dubbed the Echigo-Tsumari Art Field, it's an 'absolutely inefficient' approach, deliberately designed to encourage wandering and 'reviving the soul'. 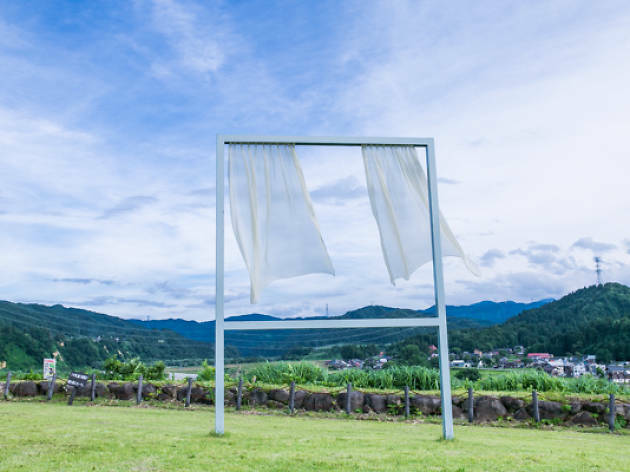 The Triennale, held every three years, serves as a showcase of both old and new artworks, plus live performances by artists from across Asia. 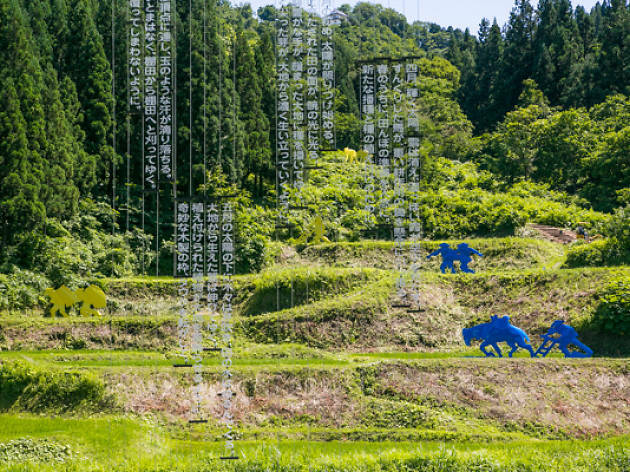 Recommended projects for the 2015 edition include works by Cai Guo-Qiang and Seizo Tashima, along with performance artists including Nibroll, Yubiwa Hotel and Strange Kinoko Dance Company.